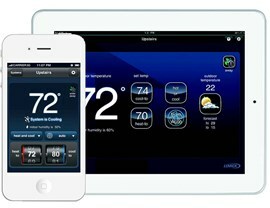 Take care of thermostat fixes big and small, or opt for the latest technology with a smart thermostat. If your thermostat is not functioning properly, it can cause chaos and disarray for your Aurora home’s heating and cooling system. Stop temperature fluctuations once and for all with Four Seasons Heating and Cooling’s leading thermostat replacement services. We make thermostat repair and new thermostat installation as seamless as possible, so you can regain ultimate comfort in your home without delay. We’re proud of the superior customer service we offer to the Aurora community. In fact, we’ve won the Angie’s List “Super Service” award for the 10th consecutive year! 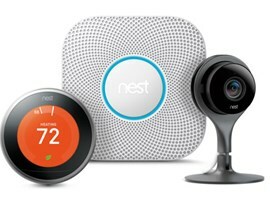 Invest in a Smart Thermostat—Aurora’s Local Experts Can Help! 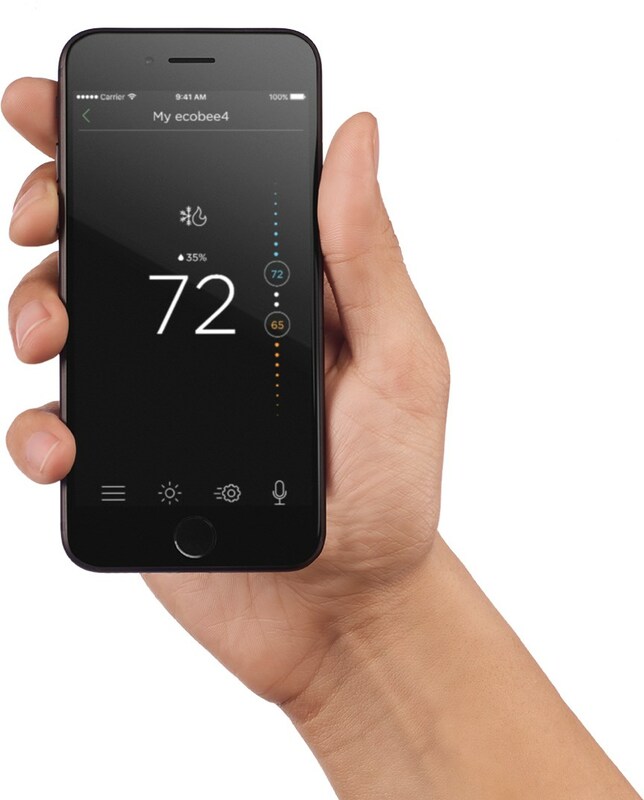 There’s no better way to take complete control of your Aurora home’s heating and cooling system than with a smart thermostat. Using the latest technology, including integration with mobile devices, a smart thermostat system allows you to customize and automate your indoor environment—even when you’re not home. 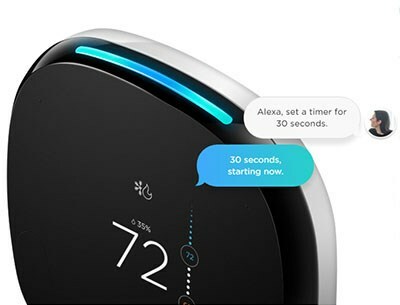 Leading Brands: Save energy, get history reports, and even utilize Amazon Alexa Voice Service with the high-tech options from reputable smart thermostat manufacturers, such as Next, ecobee, and Lennox. 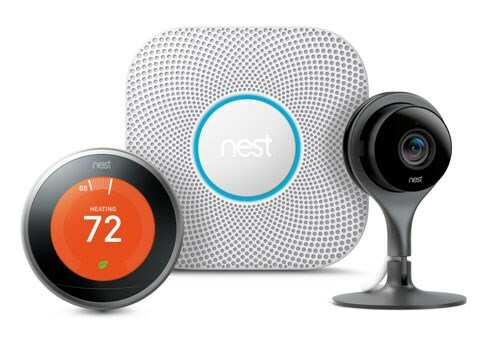 Affordable Products and Services: We make it a point to be transparent in our pricing, and we offer flexible financing options for our smart thermostat system installations. 24/7 Customer Service: Aurora homeowners can always trust us to address their smart thermostat installation questions, no matter the day or time—that’s why we’re Chicagoland’s most trusted HVAC service contractor. 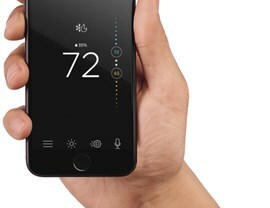 If you’d like to have complete control of your interior temperature and tons of options for automation at your fingertips, a smart thermostat is your best bet. 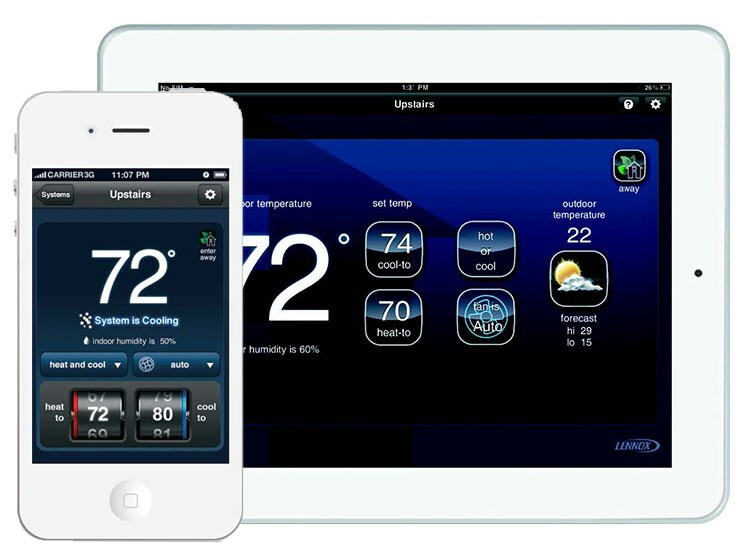 You can easily program your heating and cooling systems to start up at certain times, and reports allow you to monitor your system’s efficiency and savings. Get a free, no-obligation quote for the affordable Aurora HVAC services offered by Four Seasons Heating and Cooling, including thermostat repair and replacement. Simply call us or fill out our online form, and a member of our team will reach out to answer your questions.